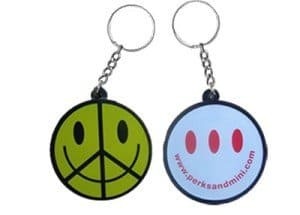 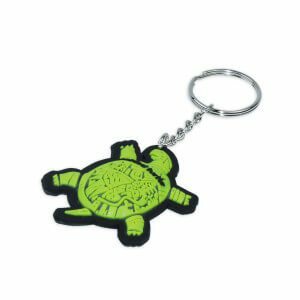 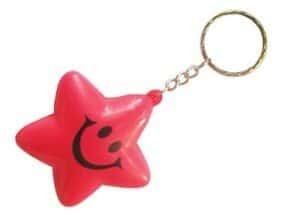 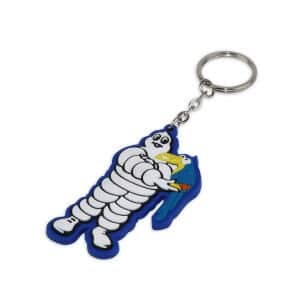 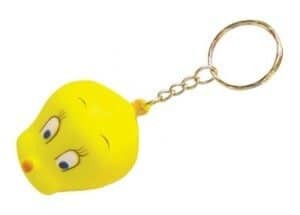 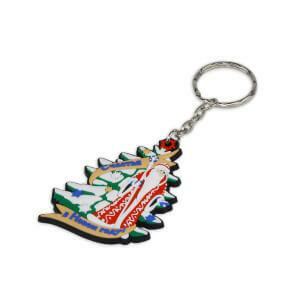 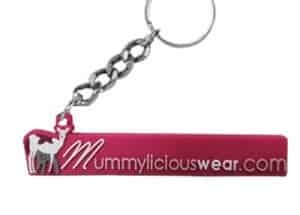 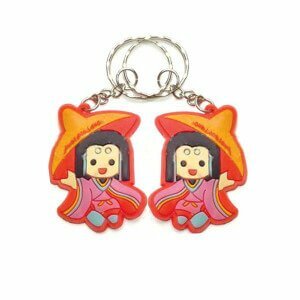 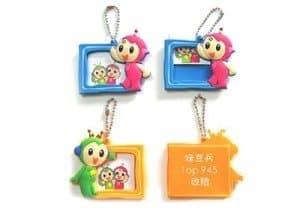 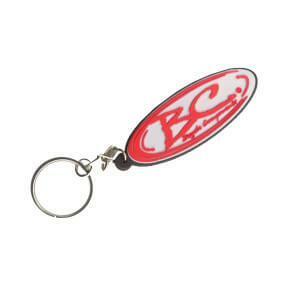 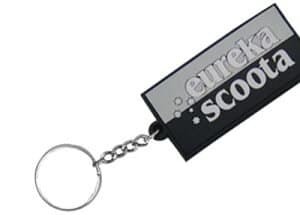 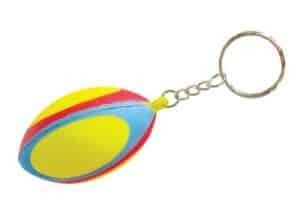 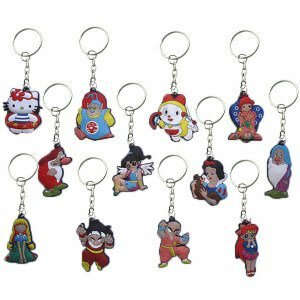 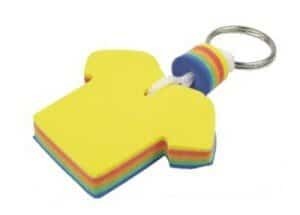 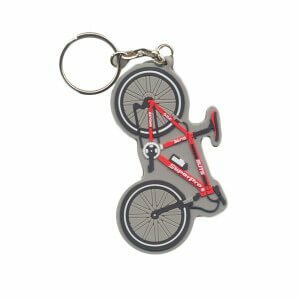 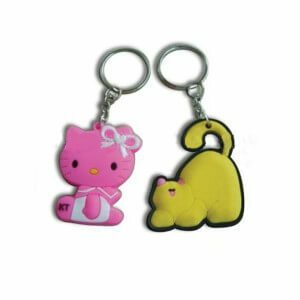 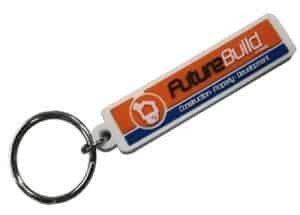 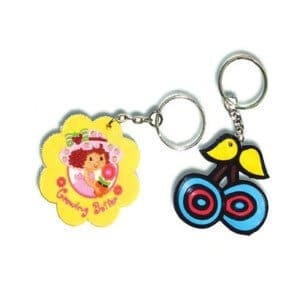 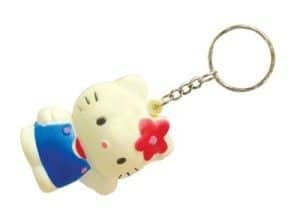 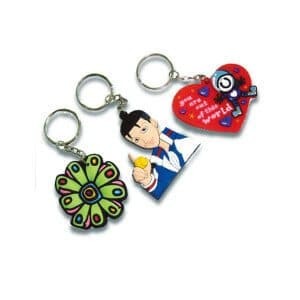 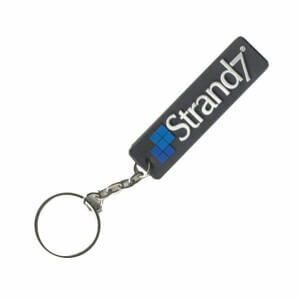 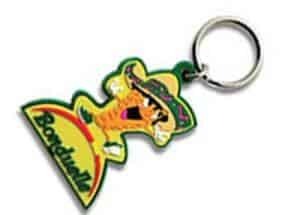 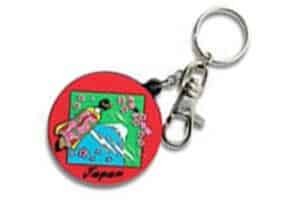 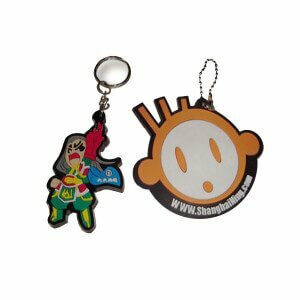 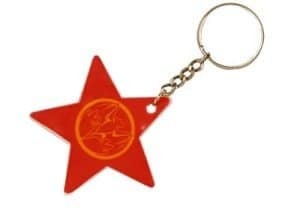 Quality Wholesale Rubber Keyrings, Custom Made to Your Brand or Logo. 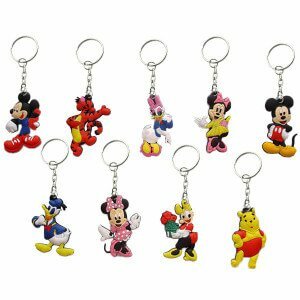 Please see all our models below before making your choice. 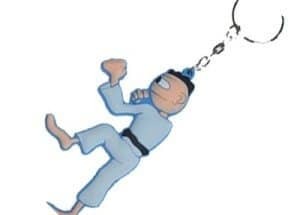 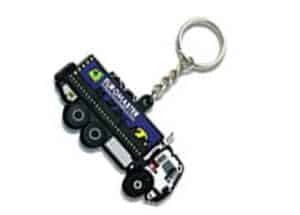 If none of our models below fit your requirements please choose Other: Custom from the drop down. 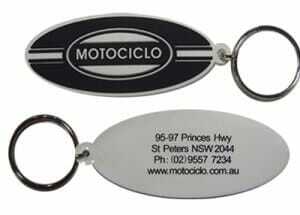 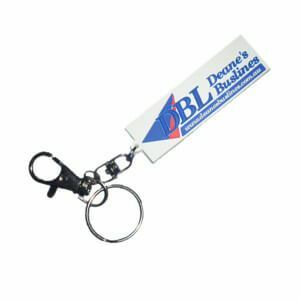 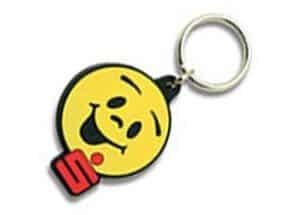 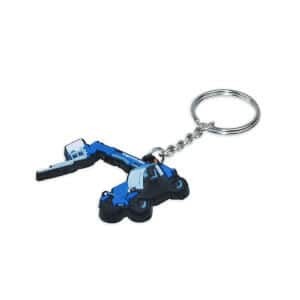 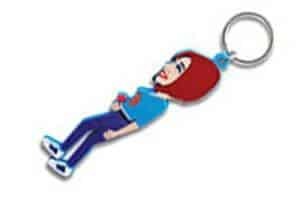 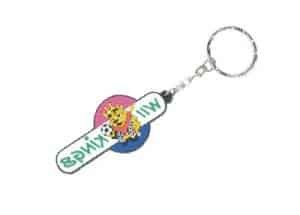 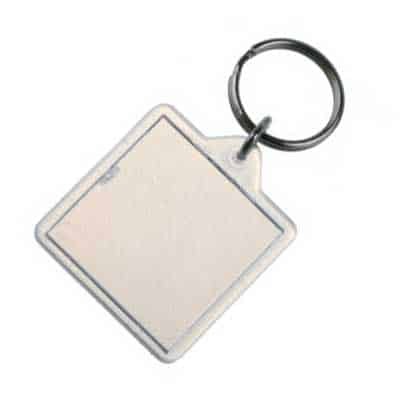 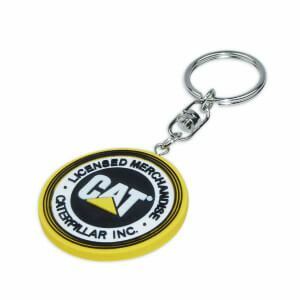 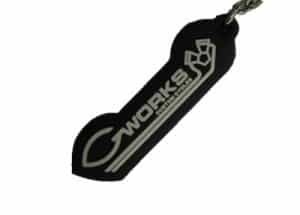 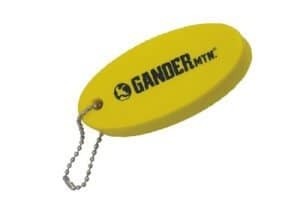 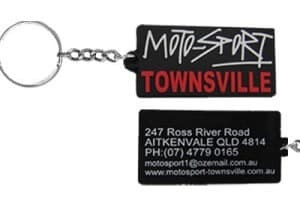 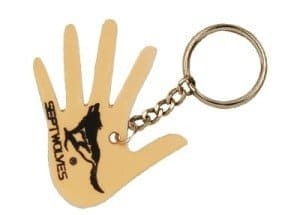 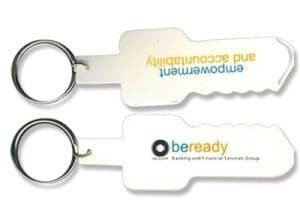 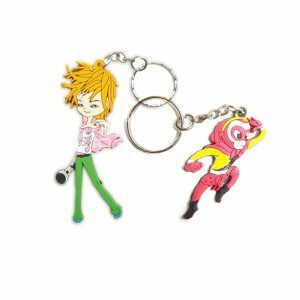 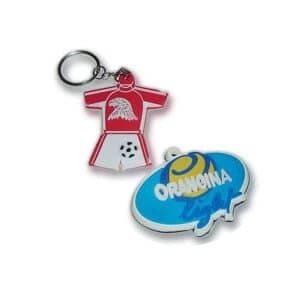 QW Direct is proud to announce sensational rubber keyrings. 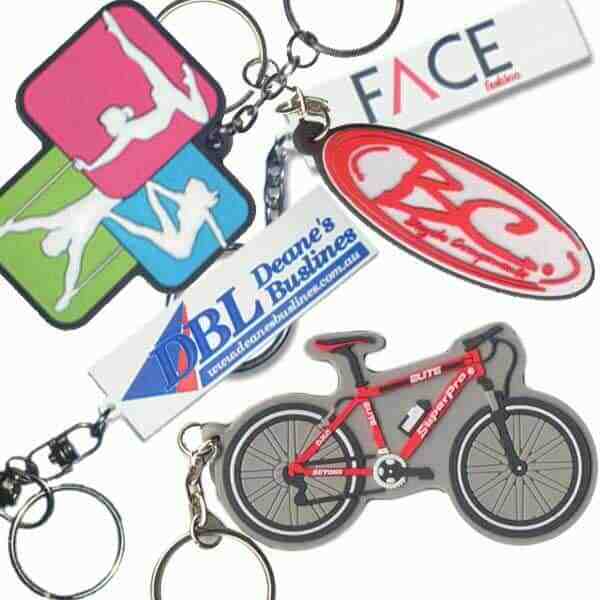 Present great 3D designs & custom shapes. 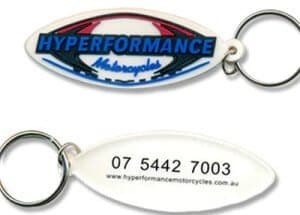 Your design can feature your logo or lettering debossed (raised) from the surface for that 3D real to life effect. 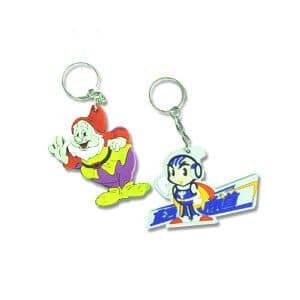 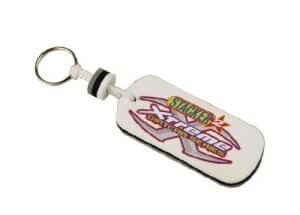 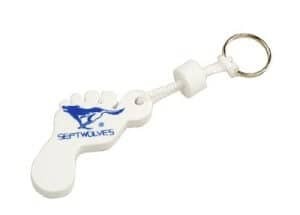 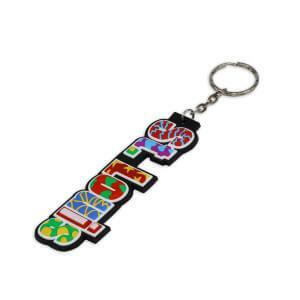 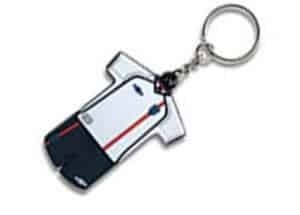 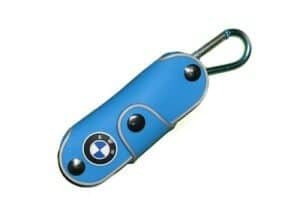 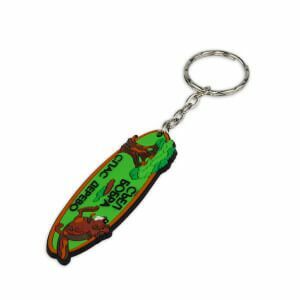 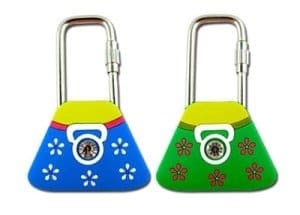 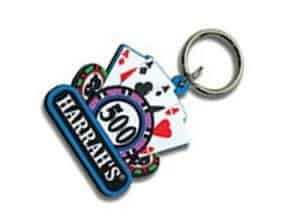 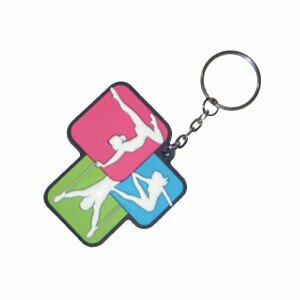 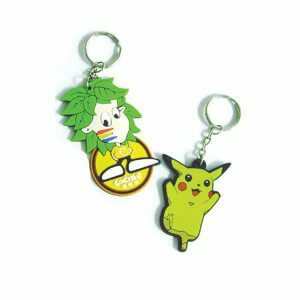 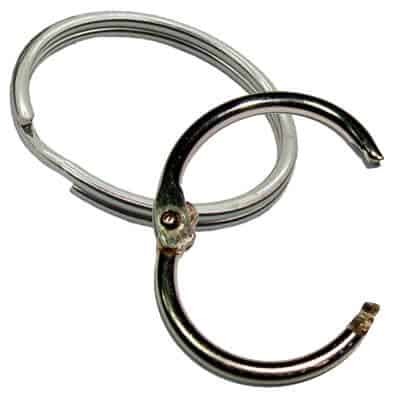 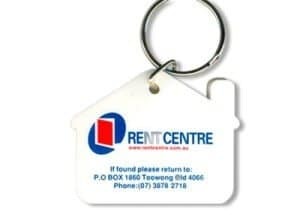 pvc keyring, custom pvc keyring,soft pvc keyring,3d logo keyring Keying with Soft PVC logo Size: 61mm x 41mm x 10mm (PVC bag, the size of the metal keyring excluded).Description: Soft PVC, 3D both sides, F5C + B3C, 1pc of 6mm dia white gem, nickel plated Iron ring with a swivel lock. 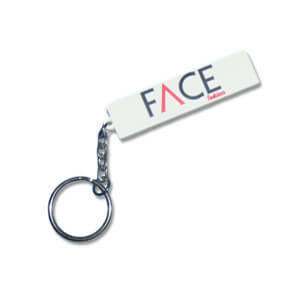 Minimum Order Quantity: 200 units for ready made design, or 500 units for custom new design.